These jeans are so amaze! 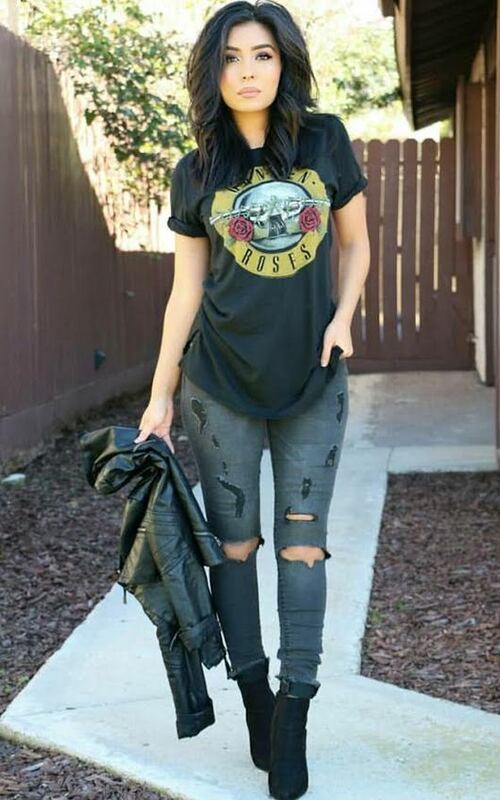 They are a skinny fit style with on trend distressed detailing on the front. They have front and back pockets and a slight stretch for a comfy fit. We're in love with these beauts!